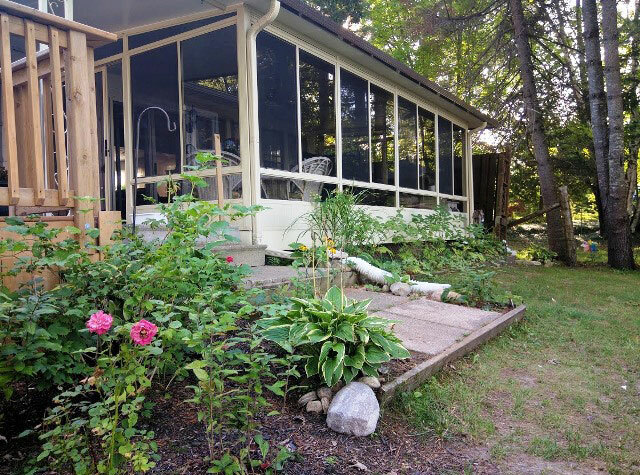 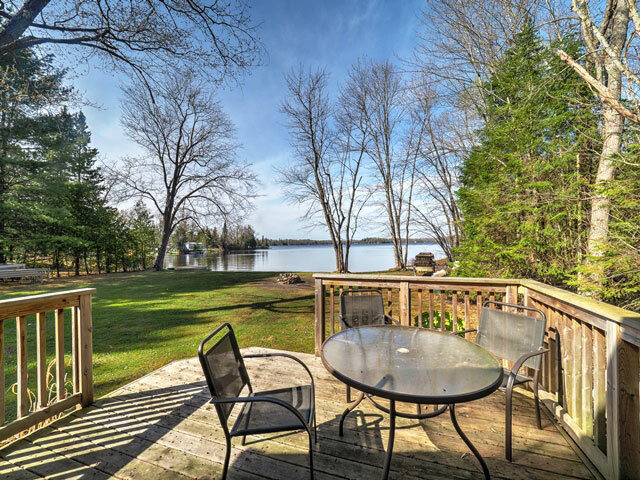 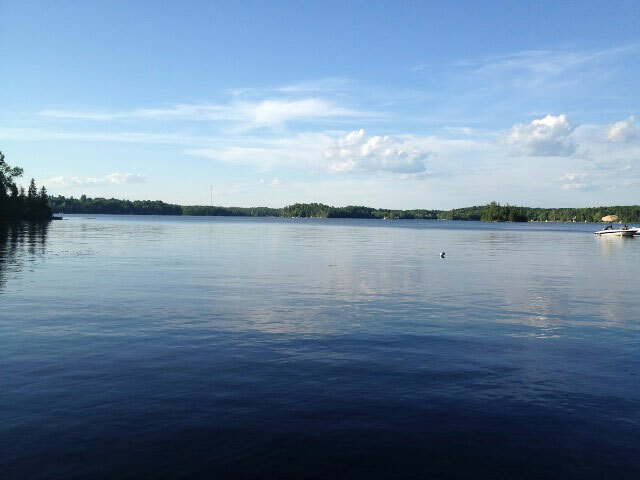 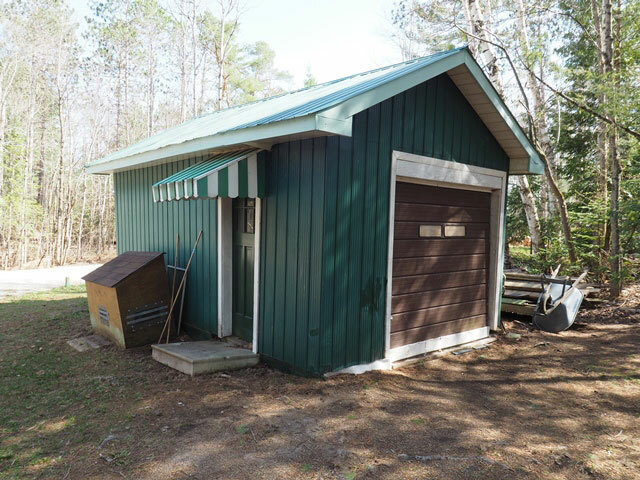 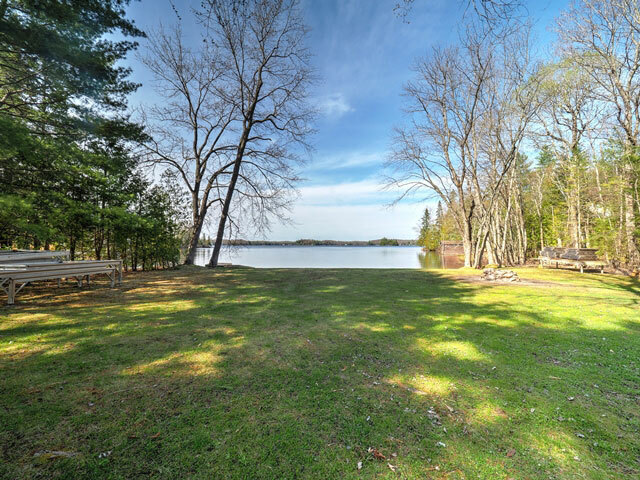 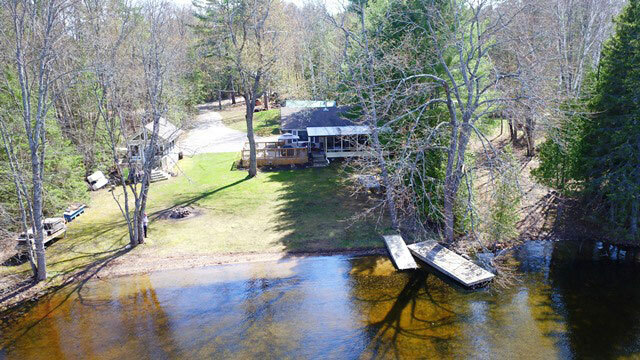 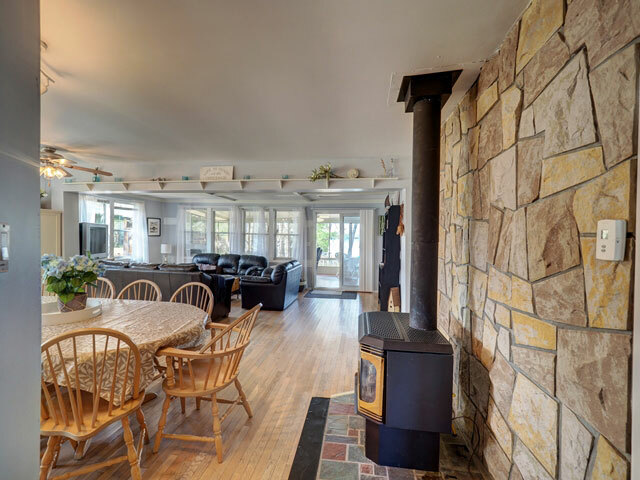 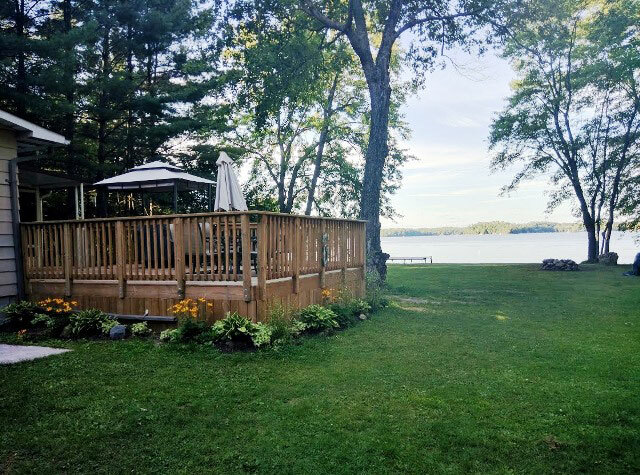 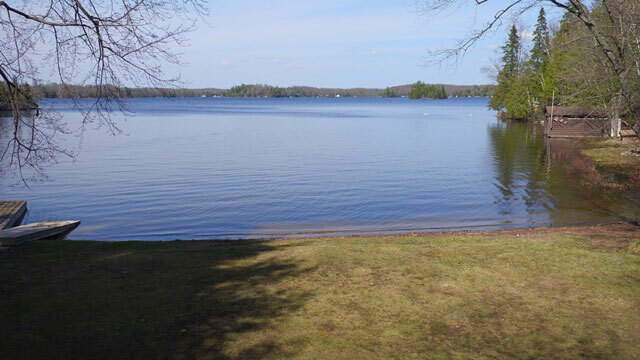 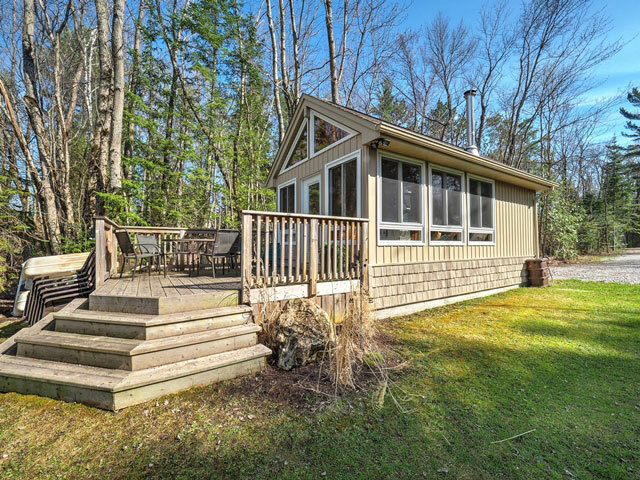 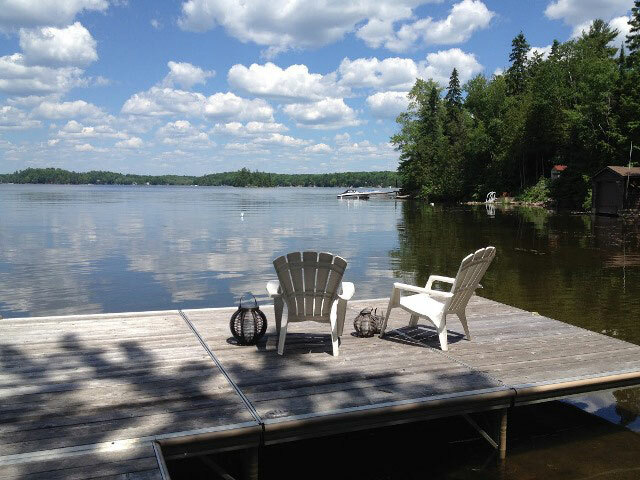 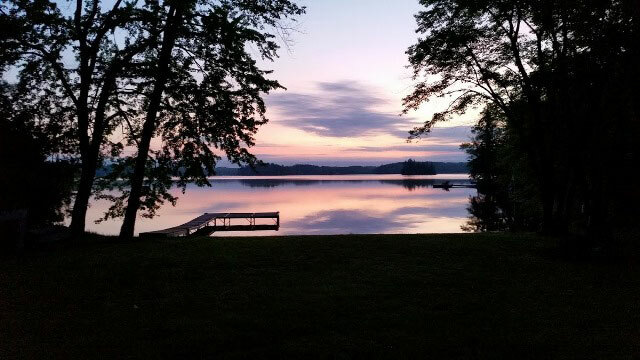 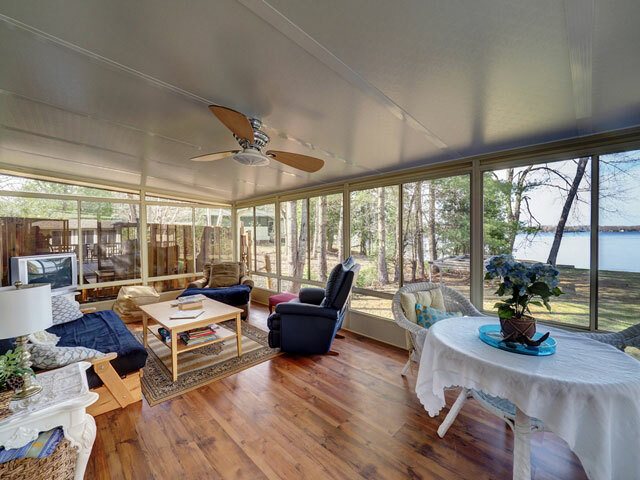 You will have to look hard to find a better cottage property to introduce your children to the joys of cottage life. 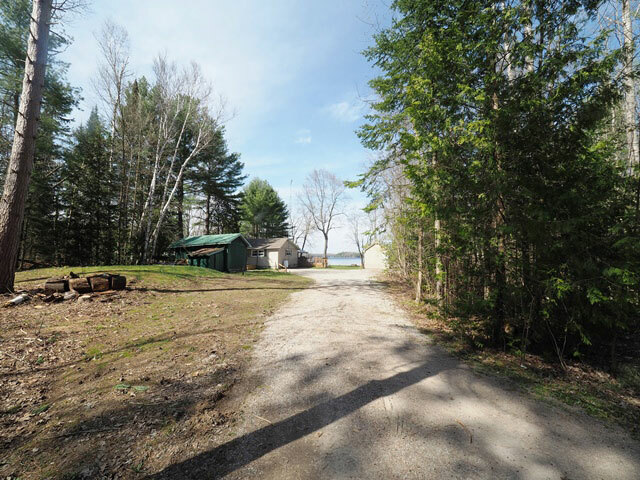 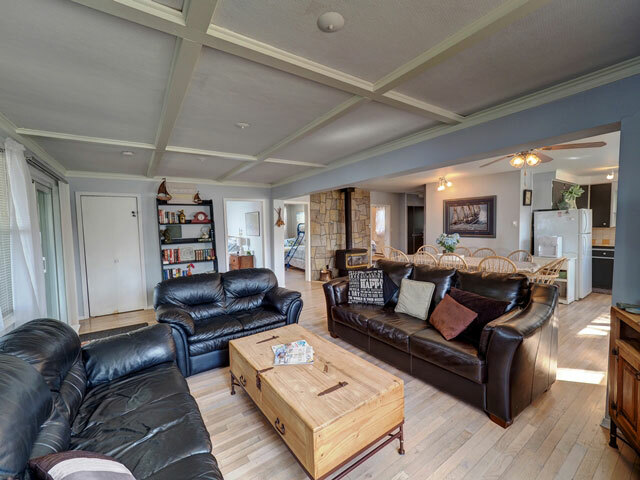 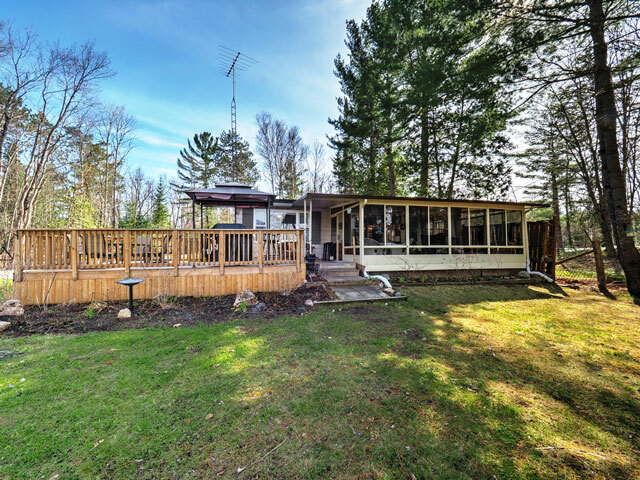 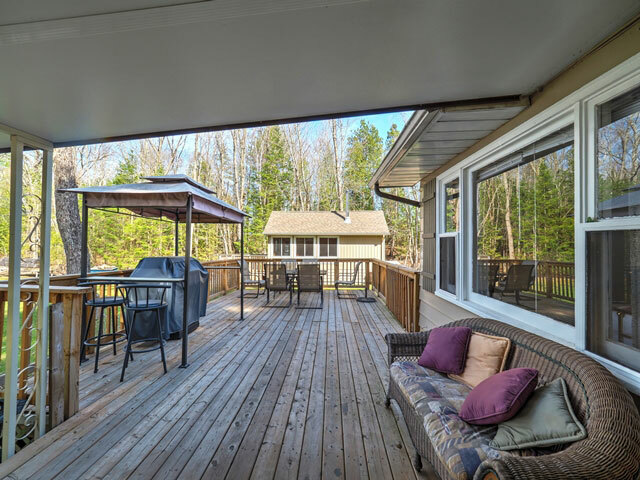 The property features a large lot with excellent privacy buffers on either side. 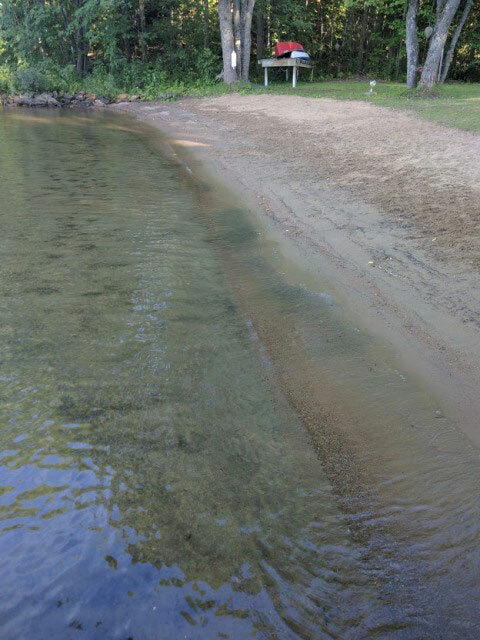 An expansive, level lawn in front transitions to a spectacular sandy beach with a hard sand bottom. 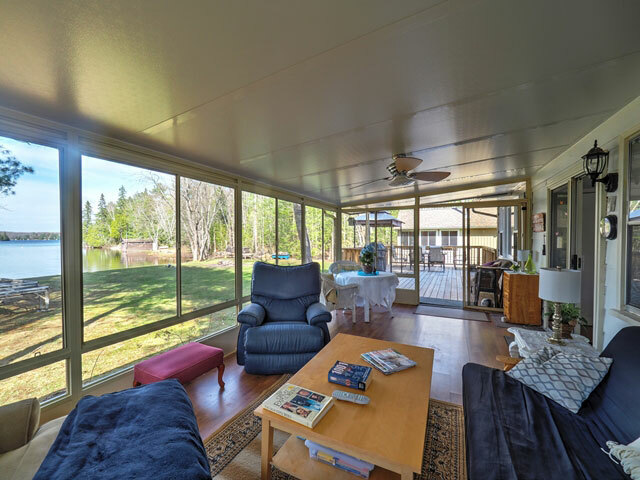 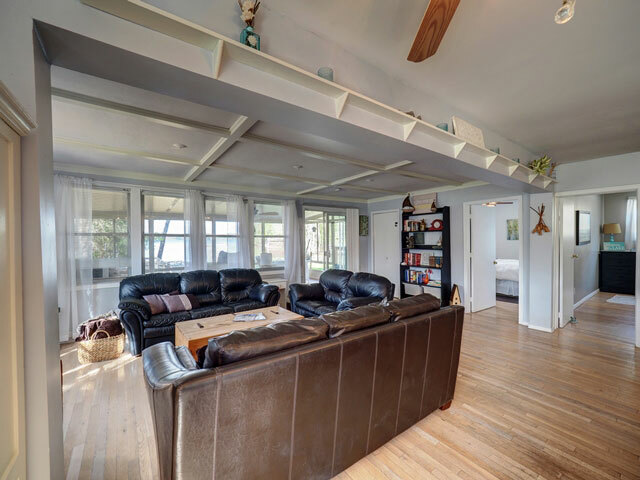 Adults can observe the goings-on from the large sunroom and deck. 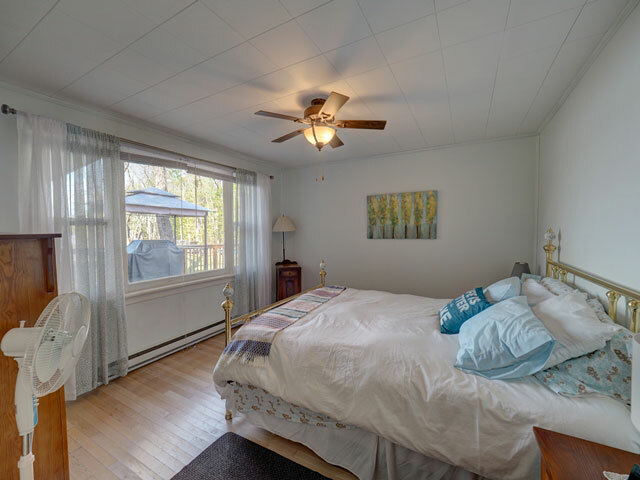 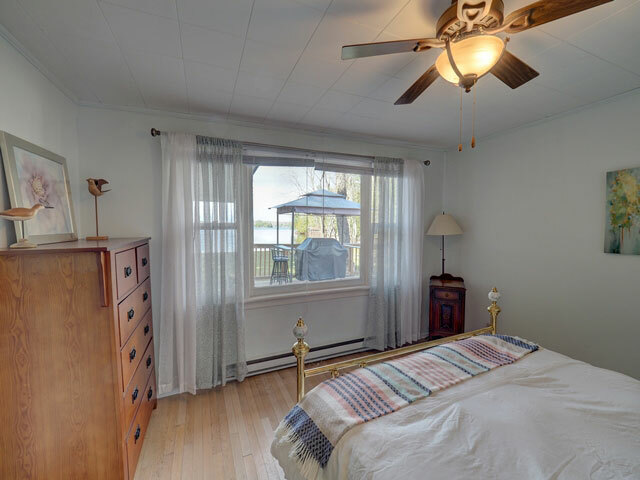 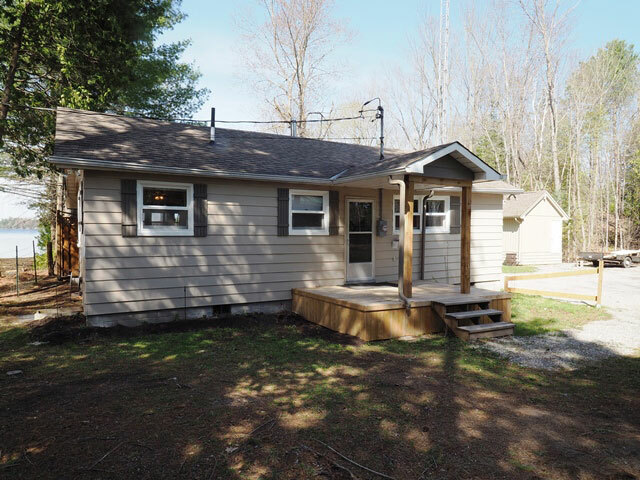 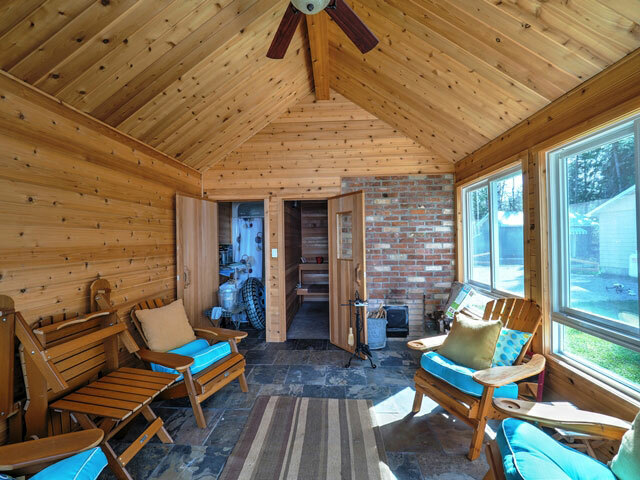 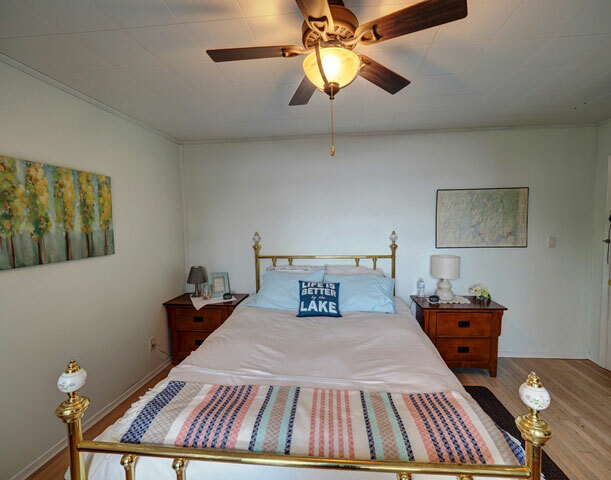 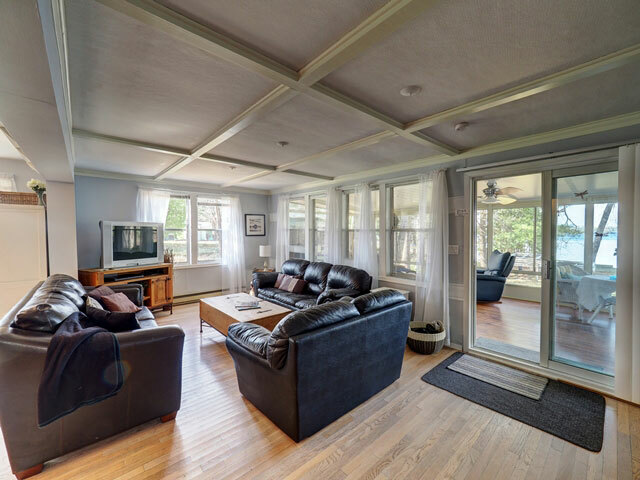 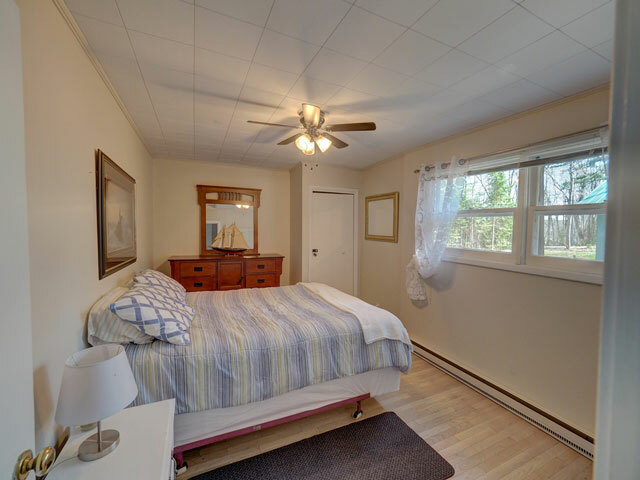 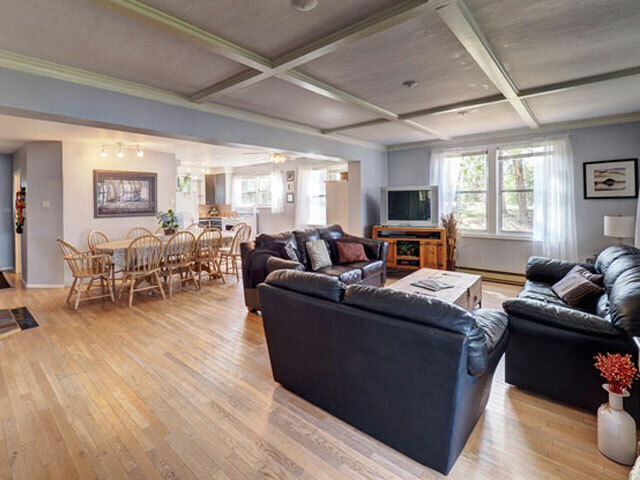 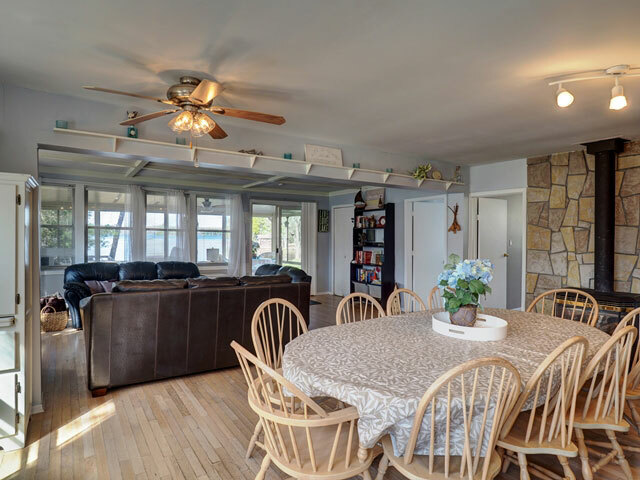 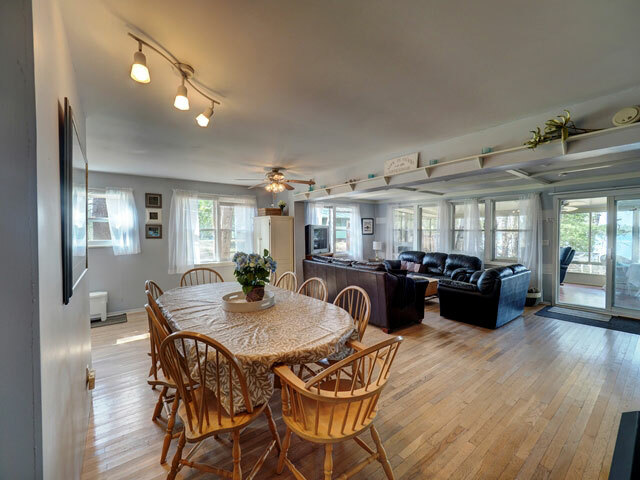 The three-bedroom cottage is bright, expansive and open, with lovely hardwood floors. 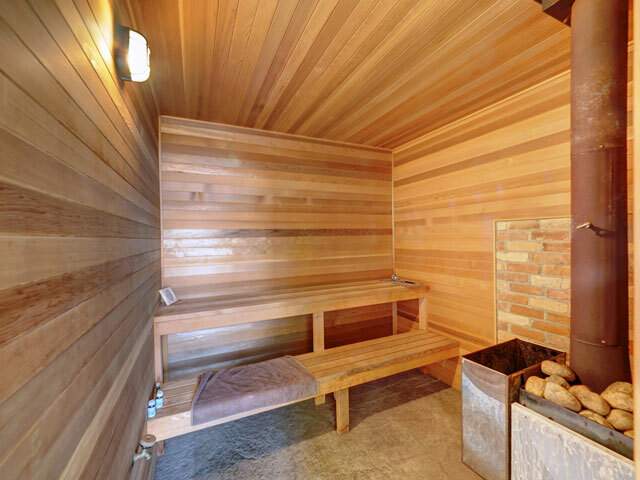 A detached wood-fired sauna with sitting room also affords beautiful vistas, along with intoxicating cedar aromas. 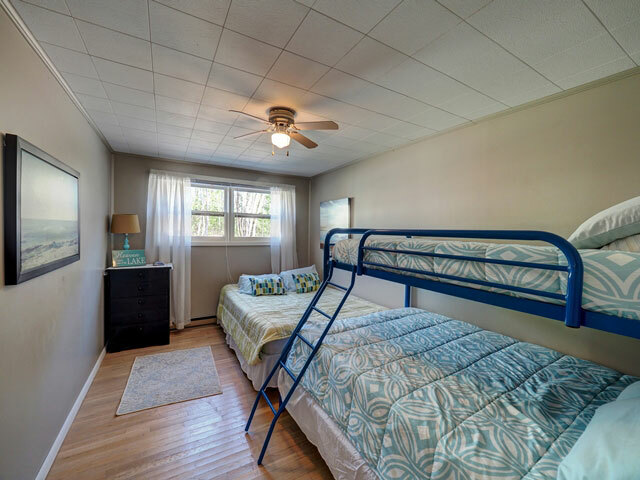 The property comes totally furnished and turn-key. 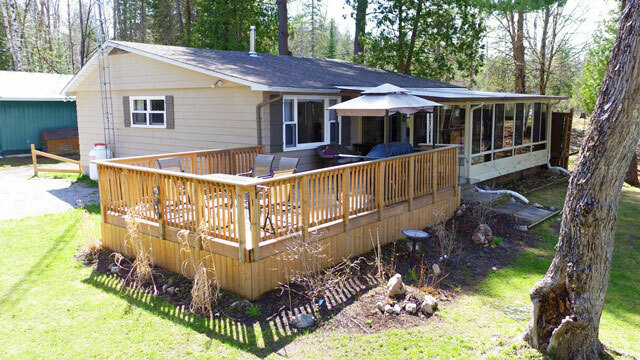 Easy access to Highway 35. 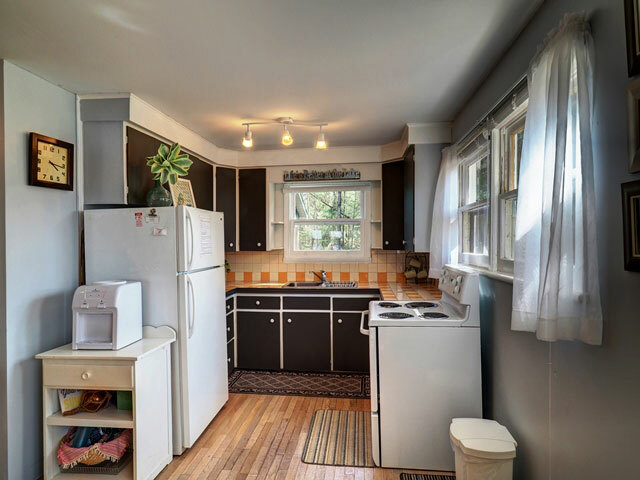 Excellent rental potential.